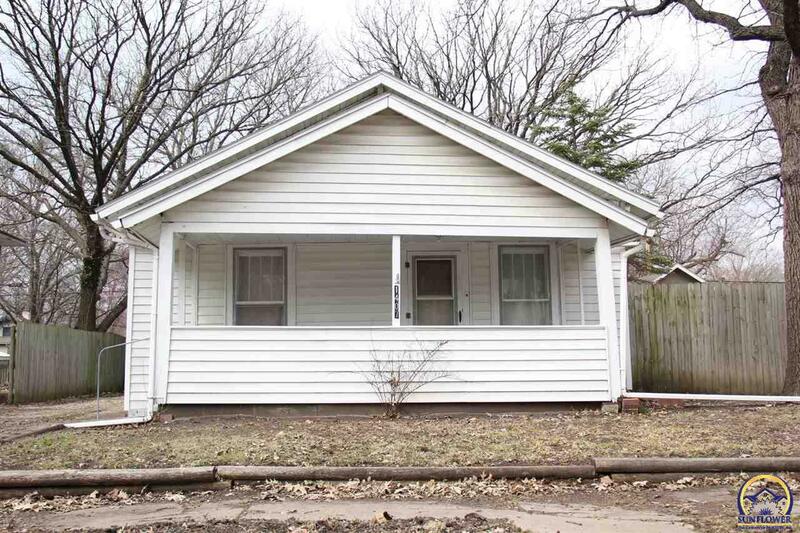 This 2 bed 1 bath home is a great investment opportunity or perfect for first time home buyers! The home sits on a large lot that is fenced. It has a detached one car garage. This is a nice, clean home. Call to set up a showing today!